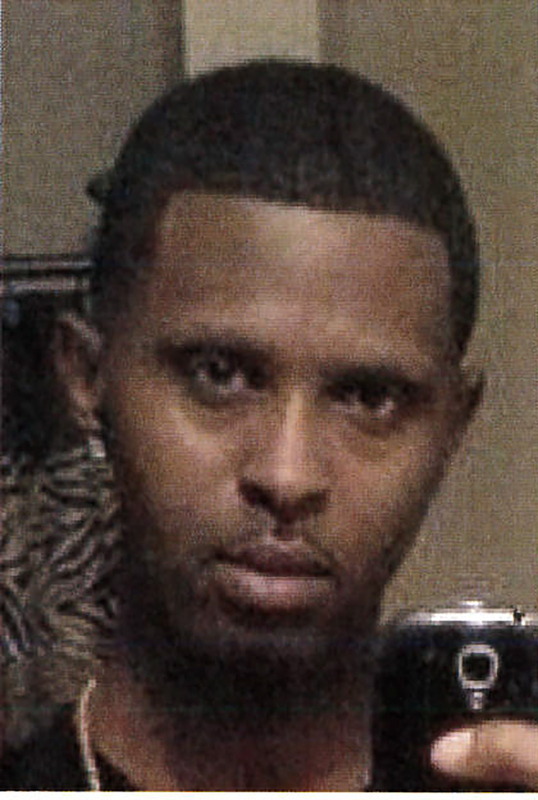 Jermaine Lawrence, aka Jermaine McKibbens, is being sought by the Griffin Police Department is connection to the March 17 armed robbery of Amin’s Food Mart located at 837 Experiment St. Lawrence is facing charges of armed robbery and aggravated assault and additional charges are pending. Investigators say the suspect should be considered armed and dangerous. Anyone with information pertaining to his whereabouts is asked to immediately contact 911 or Sgt. Sommer Bales at 770.229.6450 ext. 507. The Griffin Police Department is seeking the public’s assistance in locating Jermaine Lawrence, also known as Jermaine McKibben, a suspect in the March 17 armed robbery of Amin’s Food Mart located at 837 Experiment St. Authorities say the store clerk stated a black male wearing all black clothing and a black ski mask entered the store and brandished what appeared to be a silver semi-automatic pistol and demanded money. Investigators say Lawrence then locked the clerk in the office and fled the scene on foot. Officers of the GPD Uniform Patrol Division initially responded to the call of an armed robbery in progress, and the Crime Scene Unit and Sgt. Sommer Bales, of the Criminal Investigation Division, then responded to the scene and took over the investigation. After further investigation, Bales identified Lawrence, aka McKibben, as the suspect. Having determined the suspect resides at 503 Hallyburton St., a search warrant was obtained and executed at that location. The suspect was not present, but the weapon believed to have been used in the alleged armed robbery, as well as additional evidence investigators say is tied to the scene of the robbery, was recovered. Based on the evidence recovered, Bales obtained warrants for Lawrence’s arrest. The suspect is now wanted on charges of armed robbery and aggravated assault, and has several additional charges pending. Lawrence, aka McKibben, is considered armed and dangerous. Anyone with information on his whereabouts is asked to immediately contact 911, or Bales at 770.229.6450 ext. 507 or sbales@cityofgriffin.com.